What could possibly be the connection between of the bloodiest Romanian rulers and Prince Charles? Well, apparently the two have more in common than you would think, starting with the heritage and going all their way to promote Romania – in their own way. Prince Charles has talked multiple times about his European lineage, being the great-grandson 16 times removed of none other than Vlad the Impaler, through the consort of George V, Queen Mary. It’s also no secret that Prince Charles is very fond of Romania, especially of the Transylvania region. 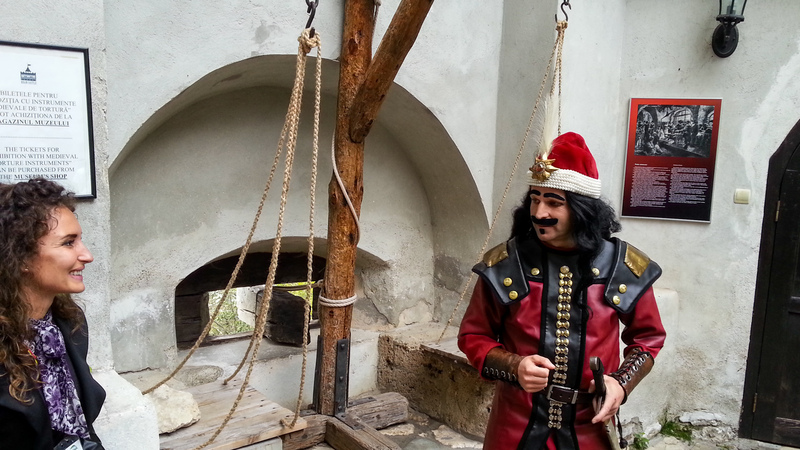 It was after his first visit to Transylvania in 1998 that he found out about his connection to Vlad the Impaler, a connection that he is apparently very proud of. 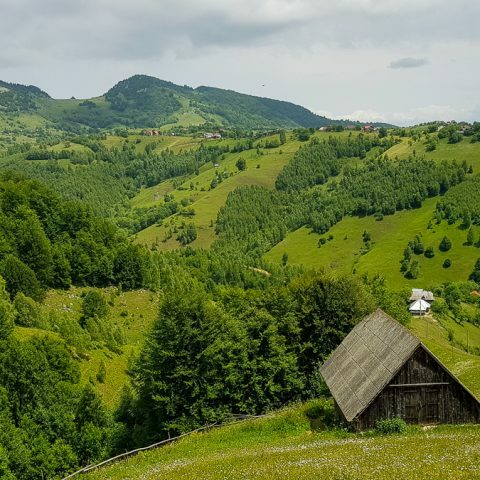 Through the Prince of Wales Foundation, Prince Charles has done plenty of charity work in Transylvania, especially in the fields of sustainable development, conservation, and farming systems. Because of his strong involvement in the region, the mayor of the city of Alba Iulia has proposed to grant Prince Charles the title of Prince of Transylvania as recognition for being a prominent ambassador of the Transylvania region all over the world. The claim of the heir to the British throne that he is related to Vlad the Impaler is based on the genealogical tree contained in the book “The British Chronicles” by writer David Hughes, which features four “variants” by which the family blood of Vlad the Impaler himself was transmitted, through two of his sons, directly to Charles. One could possibly say that Prince Charles’ relation with Romania was a fateful encounter. 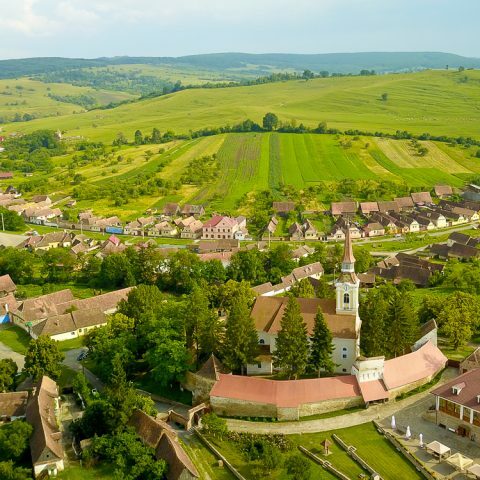 What started as a simple visit to the country has become a regular habit, so much so that the Prince now owns several properties in Transylvania’s countryside (in Viscri, in the Zalanului Valley, in Malancrav and in Breb). 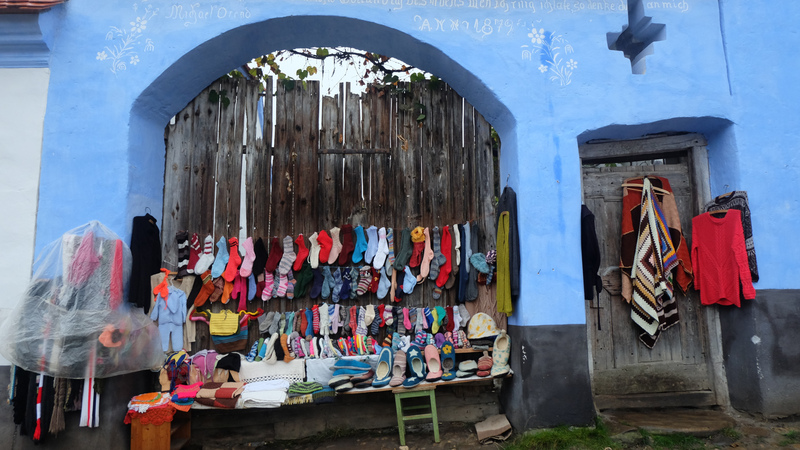 These are all small villages that were relatively unknown even for local tourists, but that have now become important tourist attractions. Even from his first visit in Transylvania, Prince Charles was very much impressed about the beauty of the region and the way he was received by locals, that he just had to come back again and again. He is a strong supporter of small farms not only in Romania, but also in the rest of Europe, and is an avid promoter of their role in ecological agriculture. 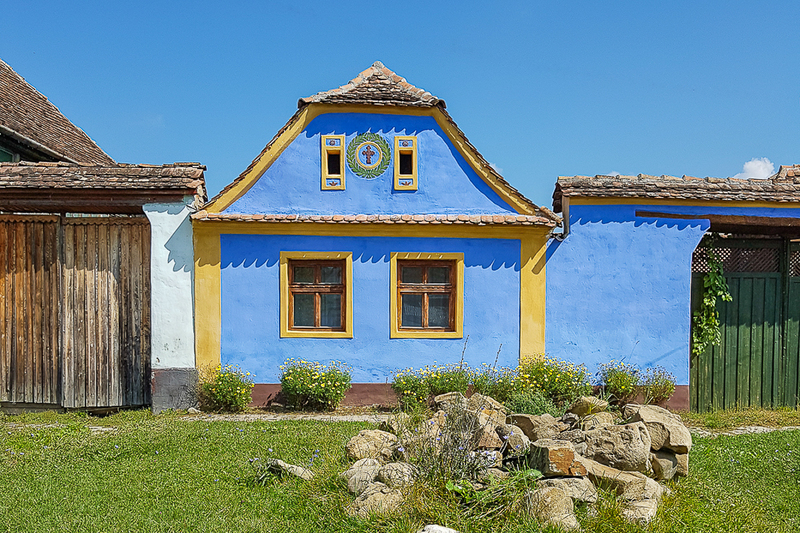 In addition, through the Prince of Wales Foundation, there are various conservation projects developed in the region to restore and conserve houses and buildings that have an extraordinary architectural value for the Romanian culture. Just looking at Viscri’s development over the years, it’s clear that the region had much to gain because it was so heavily promoted by Prince Charles. In 2016, this small village was visited by around 34,000 tourists, which is 60 times more than its population. However, to protect its patrimony local authorities are considering enforcing traffic restrictions in the area. What most likely started as a “pet project” for Prince Charles has become a mission. 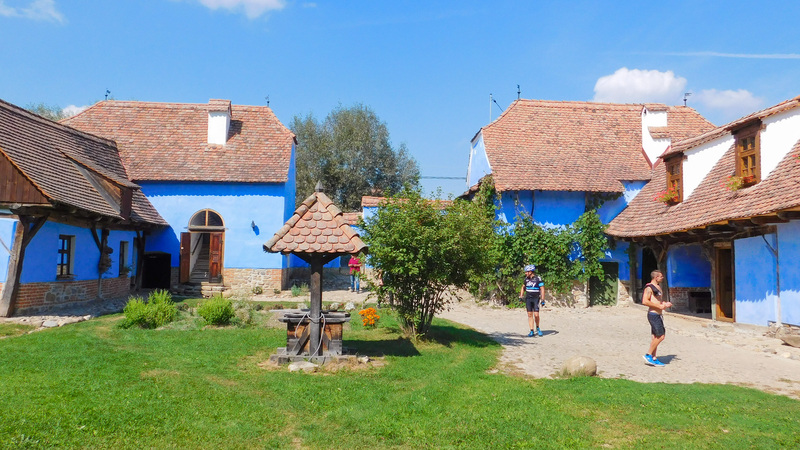 He visits Romania annually to support rural life and to provide training for specialists involved in the conservation and restoration work of the rural patrimony. You might think that only those who are privileged have access to Prince Charles’ properties in Romania, but in fact, anyone can rent a room at the guest houses which are opened for tourists for the majority of the time. 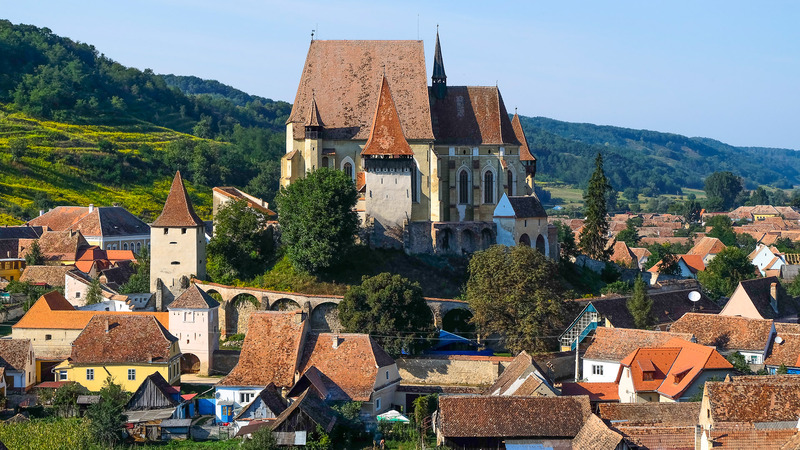 The most famous property of Prince Charles in Transylvania is located in Viscri, a village founded hundreds of years ago, where there is a fortified church from the 13th century, the oldest of Transylvania. Charles’s house is not so old. Built at the end of the 19th century, the house was later renovated using only natural materials from the area. At Viscri, beyond the visits and the repeated promotion of the beauty of the place, Prince Charles inaugurated the first ecological water treatment plant in Romania in 2011. 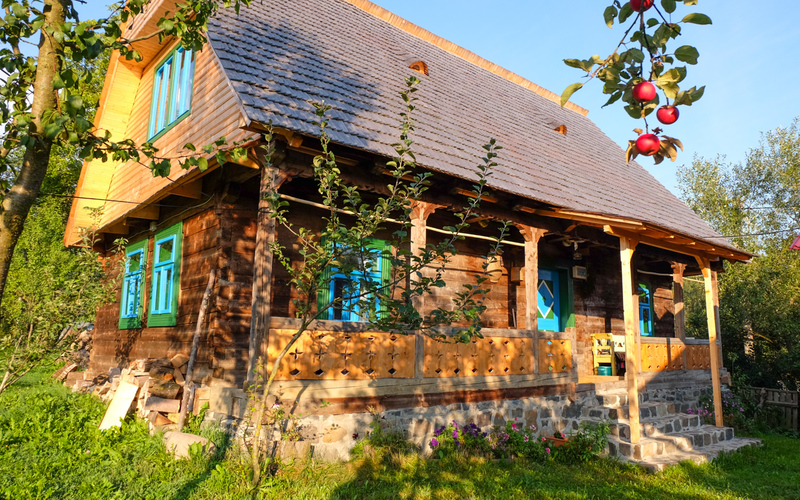 If the property in Viscri has entered UNESCO’s patrimony, the home in the Zalanului Valley has been included in Vanity Fair’s top of the world’s most beautiful properties in 2012. It seems that the modern facilities and the traditional look gave formed a perfect mix in this village in Covasna, at least according to Prince Harry’s preferences. 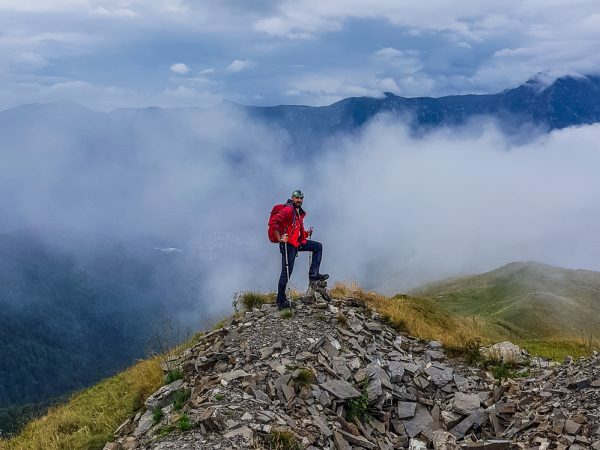 Several years ago, when he spent his Easter celebrations in Romania with a group of friends, Charles’s son was conquered by these places, a sign that their picturesque natural landscapes are very attractive for those who want to relax and spend some time with friends. Interested in Romanian traditions and preoccupied with the preservation of historical monuments, especially those from Transylvania, Prince Charles has been involved in the restoration program of various old Saxon villages of the 12th century, some of which are part of the UNESCO patrimony. 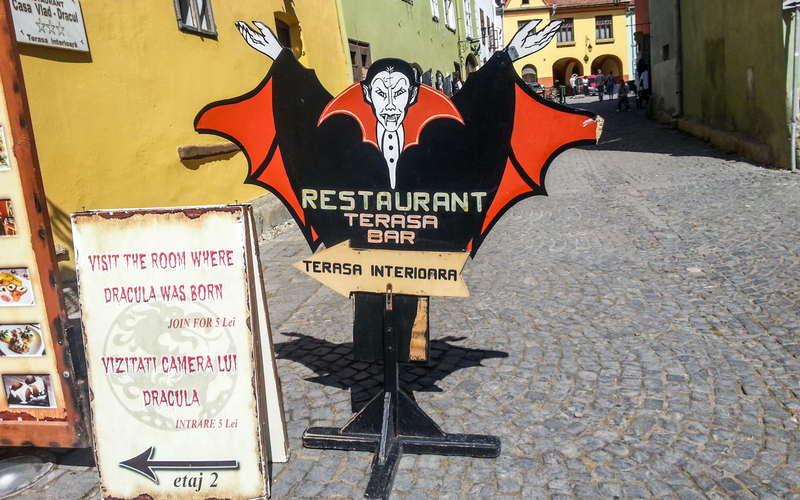 He even bought several old houses in Transylvania. In 2003 he bought the first house in Transylvania, in the village of Breb from Maramures County. Subsequently, he bought three other wooden houses in the area, which were moved to Breb. Prince Charles kept the houses exactly as they initially were, with straw beds and old wooden furniture. His Highness came several times to Breb, followed by other members of the British Royal House. On all these houses, the royal crown of Great Britain can be seen. 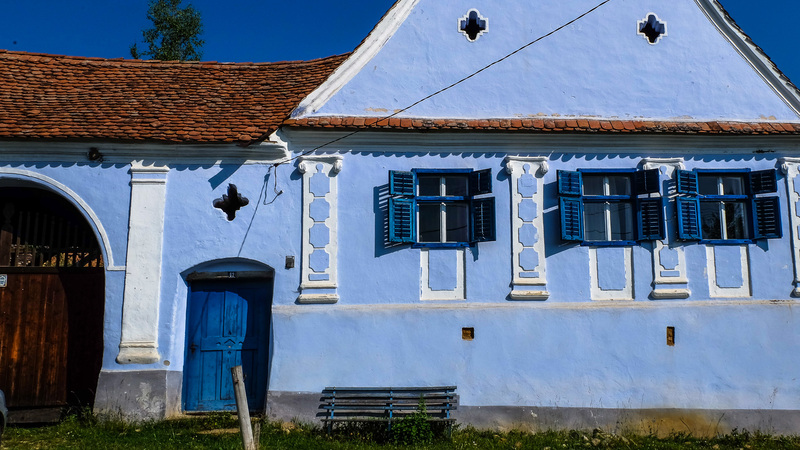 In the Malancrav village of Sibiu, Prince Charles, through the Mihai Eminescu Trust Foundation, owns the Apafi Mansion dating back to the 15th century. 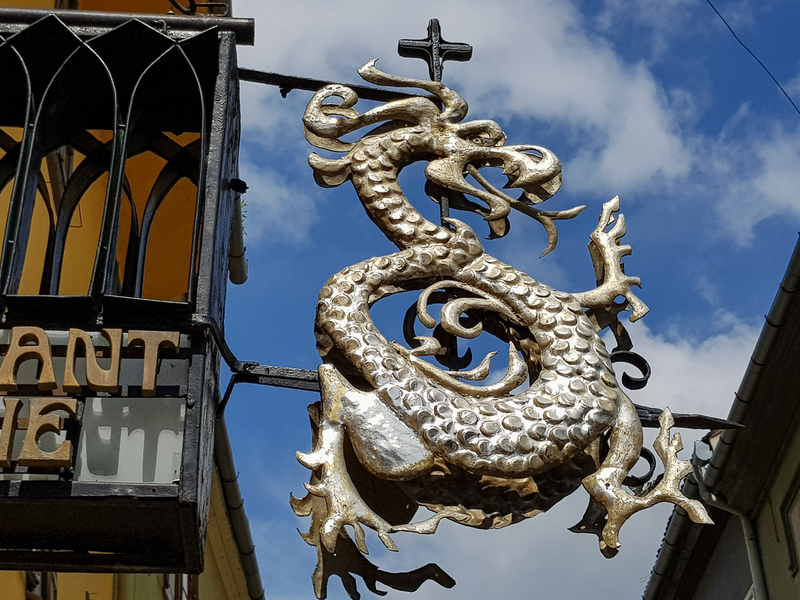 The Mihai Eminescu Trust Foundation was founded in 2000 under the patronage of Prince Charles to preserve and enhance the cultural and natural landscape of the Transylvanian fortified churches. The mansion, which belonged to Prince Mihaly Apafi, was bought in 2000 from the Evangelical Church. In 2003, it underwent a rehabilitation process that ended in 2007. For everything to be as close as possible to the original version, various archives were consulted, even in Budapest, where old pictures were preserved and the village’s elders were interviewed. Starting from 2007, the mansion was opened to tourists. 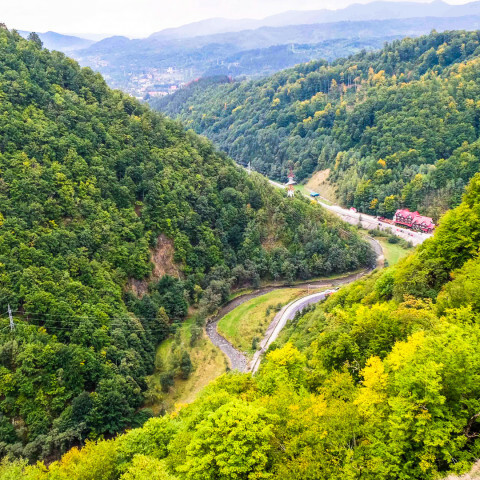 Thus, given the involvement of Prince Charles, especially in the past 10-15 years to promote Transylvania, it is not surprising that some rural areas are perhaps better known to UK tourists than local tourists. 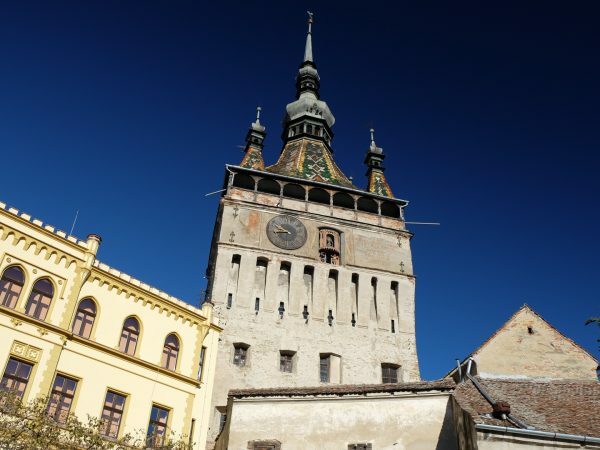 So if you want to visit Transylvania and see for yourself why the Prince fell in love with these places, all you have to do is plan a trip here. Also, if you are passionate about exploring rural places, where nature, old architecture, and traditions blend harmoniously, you will certainly not be disappointed.